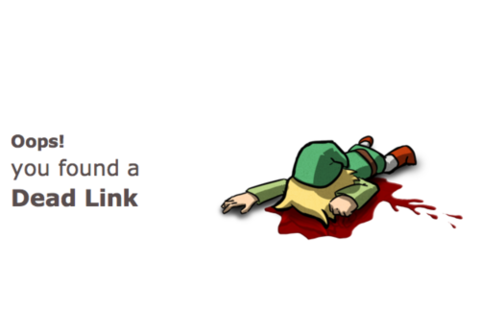 However, I would guess there’s still the occasional broken link in the posts. That kind of tending, I don’t think I’ve got the eyes nor the click-fingers for. So, if you find something in the archives needing attention, making me looking stupid, frustrating you because it’s SUPPOSED to work, maybe say it as a comment under this? I’ll get to it. It’s not the worst thing, I don’t suppose. Next up: I need to somehow, magically call forth the ability to make another slider-thing for the front/intro/splash page here, that can include these two new fall books. Right now, I might as well try to solve a Rubik’s cube without taking it apart, for all the luck I’m having remembering how I did that. But maybe the solution will be more obvious than taking all the corner pieces out, changing the stickers, never getting anything back together again . . .
Oh, and I’ve also got to figure how to stuff Ello into the social media widget thing going on in my nav. Wouldn’t be a problem, except I need to make the image-rollovers match the tone/feel/temperature/etc of the four already up there. And I’m no image-manipulation wizard. Shuttling pixels around is far, far from what I was made for. But maybe it’ll be easier than I think.